Google announced on Tuesday night that it is finally opening the door to any Glass fan who has been waiting to score the device, according to a post on its Google+ page. "We learned a lot when we opened our site a few weeks ago, so we’ve decided to move to a more open beta," reads the statement from the Google Glass team. "We’re still in the Explorer Program while we continue to improve our hardware and software, but starting today, anyone in the U.S. can buy the Glass Explorer Edition, as long as we have it on hand." However, as the "open beta" reference indicates, the invitation to purchase Glass doesn't come with any discount: You'll still have to shell out $1,500 for the device. That might come as a surprise to some who have been patiently waiting for what some hoped would be a cheaper, mainstream version of Glass, priced somewhere in the $200 range (although, based on the price of components, as well as similar devices, $500 would be more realistic). 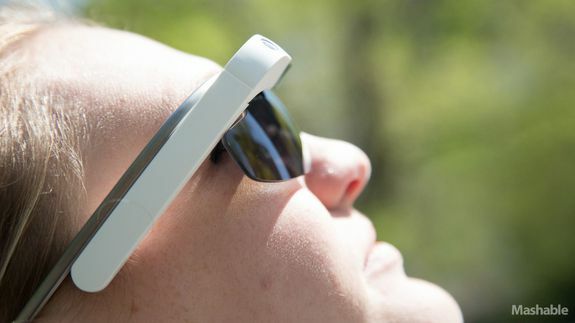 It also raises the question: Will there ever be a cheaper version of Glass, or is this as good as it gets, price-wise? What's more, this new open invitation will likely sting some of the early adopters who thought that the $1,500 price tag included a bit of exclusivity. Well, those days are over. Somewhere, there's a teenager who has been saving up to buy a used car, who may now instead use those savings toward getting Glass. Despite its high price, the device's wide availability could mean we will soon see Glass nearly everywhere.